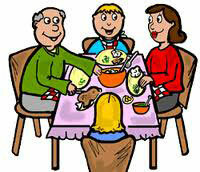 Busy lifestyles and a multitude of distractions make it very difficult for kids and families today to eat a meal together. 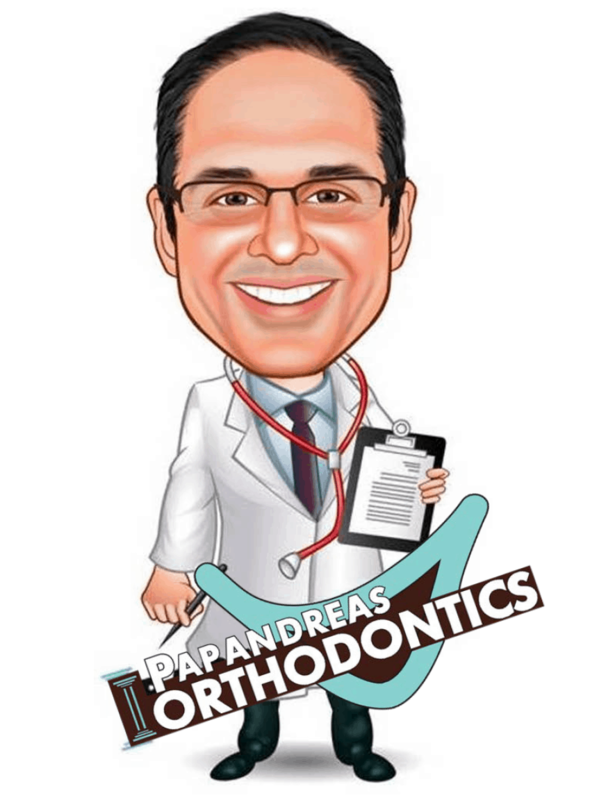 Most of us at Papandreas Orthodontics often find ourselves eating on the run between busy work schedules, dance lessons, sports practices and games, school activities, karate lessons … the list is endless. Not to mention how difficult it is to steer our kids away from the distractions of computer games and TV. Getting your kids to sit still for an entire meal is difficult, but is important when developing good eating habits that will benefit them throughout life. Dr. Sam Papandreas would like to offer you a few tips that will encourage good eating habits for your kids that will benefit them as they move on in life.